I was bitten by wanderlust a while ago – it’s been almost eight years. Back then, money was the constraint which stopped me from crossing the Indian borders. One fine day in 2007, a colleague at work was flaunting pictures of a surreal sunset – that was her vacation destination for the year and the pictures were from Santorini. I turned my chair around, and got back to my desk hoping that one day, I would be able to set foot on the magical island of Santorini. So, in 2011, when Ankur asked me to pick ‘any’ destination for a summer break, I jumped up and said Greece! It was time to tick an item off the bucketlist. Santorini: All that I ever dreamt of… and more! There are over 200 Greek Islands. Crete is the largest island and is a microcosm on its own; the other islands are divided into various groups – Sporades, Ionian, Saronic, Cyclades and Dodecanese, being the major ones. If you are on a week long trip and island hopping is on your cards, pick islands from the same group so that you spend time on the island and not in getting to the island! 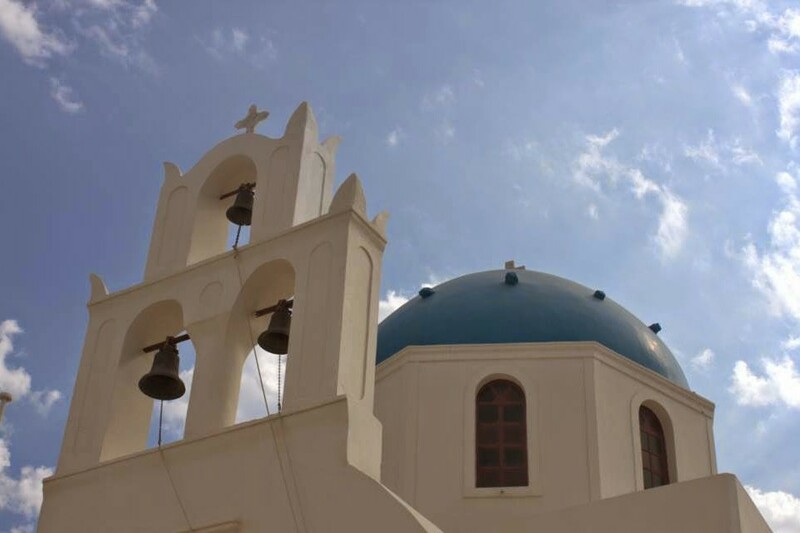 We visited the Cyclades – Milos, Santorini and Mykonos. While the islands of your choice would be in one group, every island is unique in its own way – varied coloured beaches, party hubs, landscapes, water sports etc. Read up a little, decide which group and then narrow down to the islands that you want to visit. Don’t rush – keep at least two to three days per island. For Crete, which hides a plethora of Greek attractions, reserve a longer stay – maybe a week! All islands are reached by boats. Some can also be reached by plane. If you haven’t grown your sea legs as yet, plan your trip in advance and book flights tickets. Target the larger and popular islands that have airports – you will save yourself the time and possible discomfort of sailing the seas. If you have a tendency to get sea sick, pop a pill before you embark on your journey – Poseidon can rock the sea anytime! Catamarans are the smaller, swifter ‘boats’ that have an air conditioned cabin with comfortable seats. They take roughly half the time that ferries do. However, as they are smaller, they rock a little more if the seas are rough. The ferries are larger sea vessels and relatively more stable. If you want to take a car from one island to another, this is the only option. However, the larger vessels are slower. For the budget traveller, there are cheaper tickets available in the lower class seating. Greece is on the bucketlist for many and many flock to this country to enjoy the culture, sunshine, Mediterranean Sea and delicious food. The peak tourist season is during the months of July and August. If you intend to travel during these months, book all tickets – ferries, catamarans and flights well in advance. Book hotels/guest house/B&Bs in advance too. The accommodation in prime location gets reserved fairly soon. 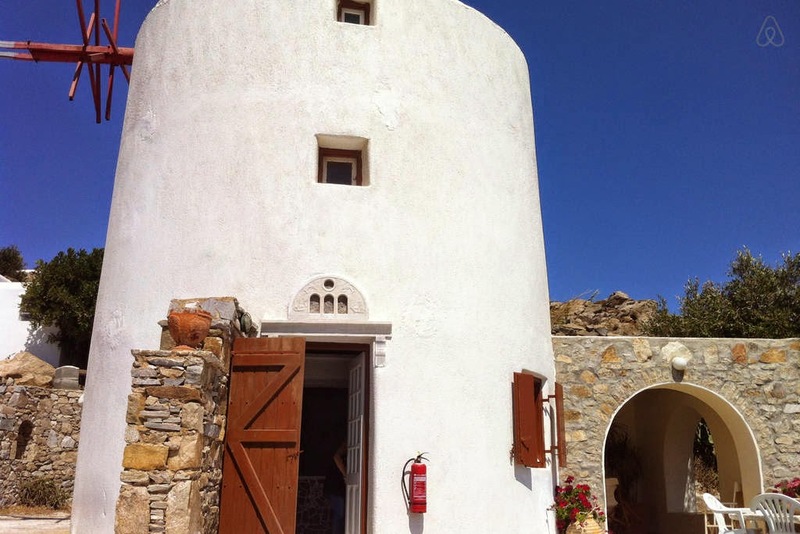 We tried to book our guest house in Mykonos in June (our trip was in mid-Aug) and could not find a good B&B in the city centre of Hora. Like a lot of Mediterranean beaches, the beaches in Greece are typically pebbled or rocky. Make sure that you carry comfortable footwear for the beach. We spent a day on the Sarakiniko beach at Milos – smooth pumice moonscapes to walk on, but the surface was so hot that my feet got blistered within a few minutes. The archeological site have big uneven stones – this holds good for the Acropolis in Athens as well. Recommend flat walking shoes and visiting early in the morning/late in the evening to avoid the heat if you are there in summers. 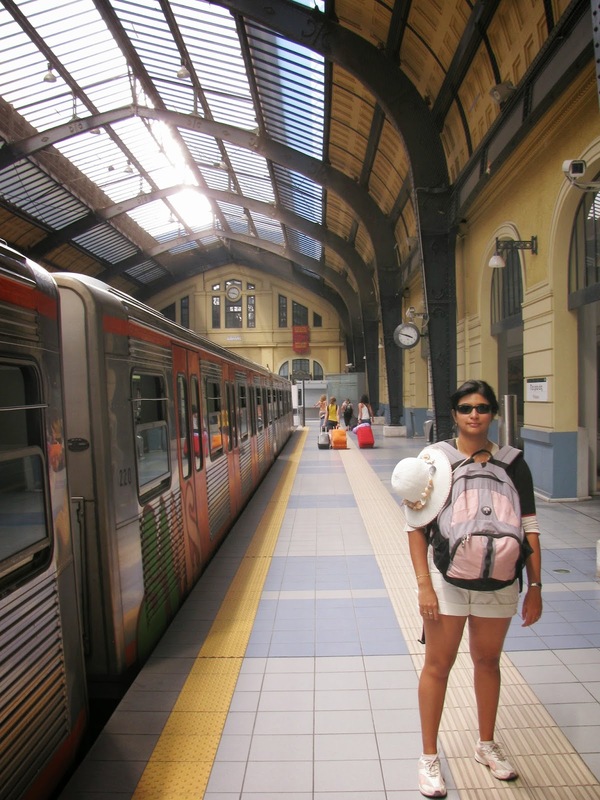 While we were in Athens, we thought that the metro/tube rail was the best way to travel – cheap, comfortable and punctual. On the islands, we rented transport – a scooter in Mykonos, and buggy in Milos and a car in Santorini. Being a volcanic island, Santorini was much warmer than the other islands and hence, we would recommend a car here. Mykonos was so windy that we thought our scooter would fly like a winged unicorn! 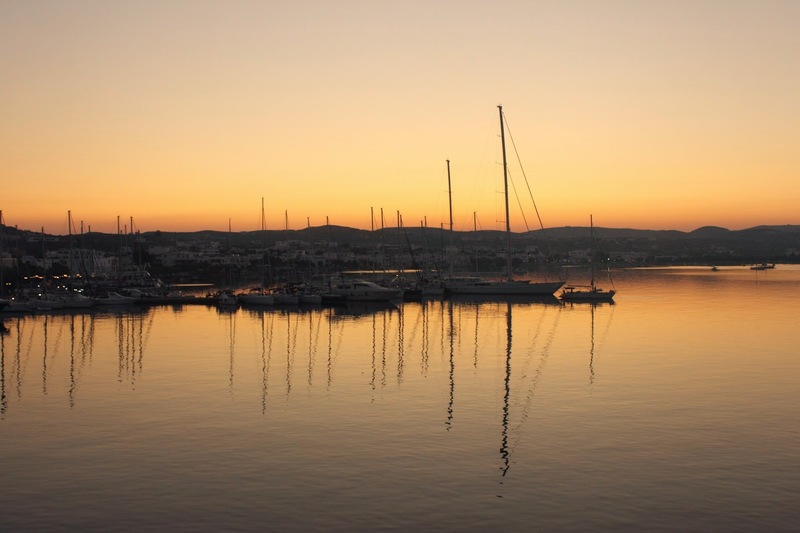 Apparently, Naxos and Paros are windier – be informed of the weather conditions when you rent your transport. It was only in Milos that we were asked to show an international driving permit to rent the vehicle. In all the other islands, the Indian driving permit, in English, was sufficient to rent a car and drive it around the islands. 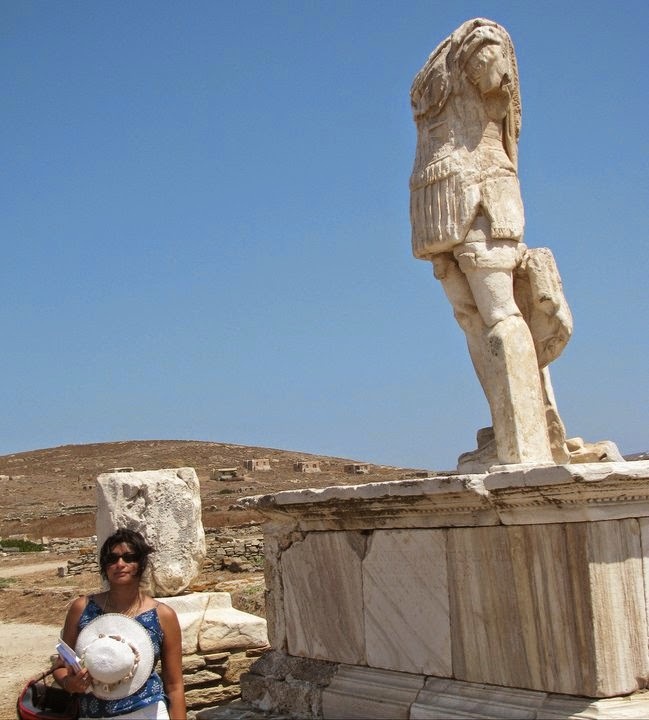 There is so much to see in Greece for those who enjoy ancient history and mythology. However, if you reach Greece and try to understand things, it will all sound ‘Greek and Latin’! Read up a little before you land in Greece – a little on Athena, Poseidon and Heracles. I took the effort of understanding the family tree of the Greek Gods and thoroughly enjoyed the visit to every museum and archeological site. 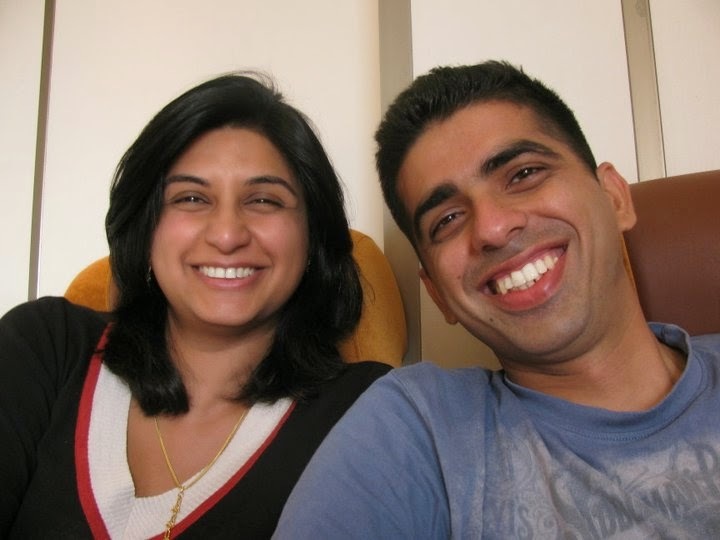 These were the days when Ankur thought that I had hijacked the entire vacation and he was having no fun; those who have read our previous blogs know how much he dislikes historical walks! Inspired to plan the Greek vacation? Go on… book your tickets! As always… send us an e-mail at bucketlisttravellers@gmail.com if you need any further details. Glad to help! Want to Run a Marathon? Greece is definitely a place worth to be on the bucketlist! Just to add, to hire two wheelers in Greece you need an international driving license; for three and four wheelers, Indian driving permit is just fine. Faced the situation in santorini this summer!! That information is indeed helpful. One does need one's own wheels, especially in the lesser touristy islands.. Many happy travels to you too! Glad to have stumbled into your blog ! I bet you are an inspiration for a lot of couples, us included. Very well compiled, nice pics too…congrats ! North West Greece…Ioannina (Yonina) and the Zaghori Province with its collection of 57 villages are very pretty. Very close to the Albanian border. We went there in May 2014 and were one of the first Indians that side of the country we were told ! I'm sure you guys will like it. Hey ! Glad you liked the blog. Hopefully there are other posts that continue to inspire you and many more…its a short life and there is so much to see!